The United Methodist Church believes God's love for the world is an active and engaged love, a love seeking justice and liberty. At Mebane United Methodist Church, we demonstrate that love not just through our weekly worship services, bible studies and prayer gatherings to which we welcome all who have Christian experience and those without. But also through our many community ministries that help meet the needs of some of our most vulnerable residents. We are committed to living out the life that Christ modeled for us and calls on us to live, "a life of humility and service to humanity." Mebane United Methodist Church was founded in 1941 when the Central Methodist Episcopal Church South merged with the First Methodist Protestant Church. The Central Methodist Episcopal Church South was located on West Ruffin Street in Mebane and the First Methodist Protestant was located at our current location at 200 S. Fourth Street. The two congregations elected to merge and worship under one pastor and erect a new church building. The current was completed in 1949 with the addition of the educational building in 1957. The staff and leadership team here at MUMC is comprised of men and women who love, care and pray for our church family. If you have any questions for any of our staff, feel free to reach out and email them or call the church at 919-563-4301. The Reverend Johnnie Lee Wright II, an ordained elder in the North Carolina Conference United Methodist Church, came to Mebane UMC in June 2013. Pastor Wright has served the United Methodist Church for twenty plus years in the Capital, Sanford and Rockingham Districts. He is a native of St. Matthews, SC where he completed his primary and secondary education before receiving a Bachelor's degree in Physical Education and Science from Johnson C. Smith University in Charlotte, NC. Later he graduated from the University of NC - Charlotte with a Master's degree in Human Development and Learning with a concentration in School Administration. After working in the areas of education, coaching and management, his thirst for the word of God grew stronger so he answered his call and entered Duke University where he earned a Master's degree in Theology. Pastor Wright has been married to his college sweetheart for over 38 years. They have three children; Stephanie, Ashley and Johnnie III and their first grandchild, Amerson -Joi and son-in-law, Calvin. Sue Modlin is a native Annapolitan, who has made NC her home since 1990. She began taking piano lessons at the age of 4 and quickly discovered that music was going to be a passion in her life forever. Having been raised in the church, she was involved from a very early age in every outlet the church had to offer for music and worship. 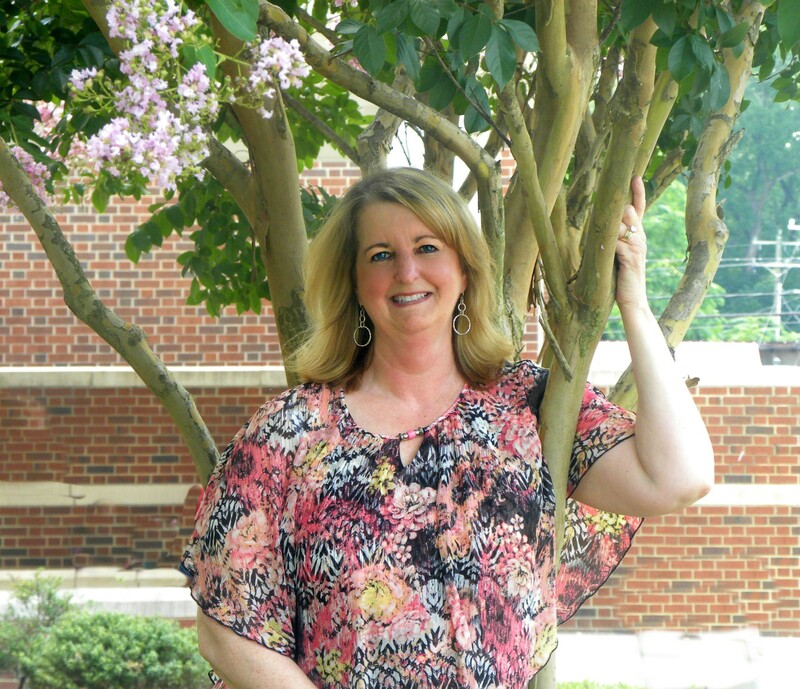 Sue brings over 20 years of professional music ministry experience to the MUMC. CJ Remington is a native of Southeastern Michigan and spent her early childhood in California where her father was stationed at the San Diego Naval Base. Traveling back and forth to Michigan at such an early age was the beginning of her love of travel and learning about other people and their nationality. This life experience came in handy as a Customer Service Rep for Michigan Bell, a travel consultant for AAA and an Insurance Specialist for BCBS NC. CJ and her husband Scott met in 2007 and currently reside in Hurdle Mills. Her philosophy in life is to truly enjoy every moment and appreciate the people in your life. Her favorite quote is "Yesterday is history, tomorrow is a mystery, today is a gift of God, which is why we call it the present."